This machine adopts vertical storage cardboard and can supplement cartons at any time. 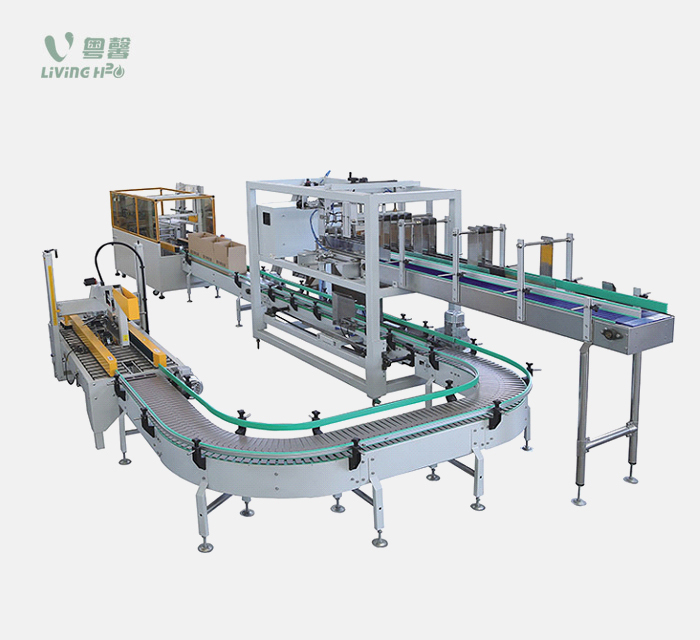 It is suitable for automatic opening and sealing of cartons of various sizes.If the carton specification needs to be changed, manual adjustment is required, and the required time is 1-2 minutes.The whole machine adopts continuous system and precise mechanical operation.Automatic warning to supplement cartons;This unpacking machine adopts PLC+ display control, which is greatly convenient to operate and is an essential pipeline equipment for automatic scale production.This machine has stable performance, reliable quality, strong applicability, high packing efficiency, long service life and high degree of automation.It can also be customized according to the needs of customers.Widely used in food, medicine, beverage, tobacco, daily chemicals, toys, electronics and other industries at home and abroad. The feeding system can be adjusted according to the carton specification and packaging materials. Fast feeding speed, high precision. 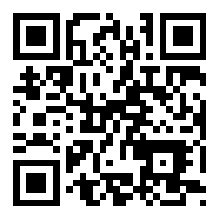 According to the packing requirements, the products can be arranged automatically. New design and compact structure. Wide range of applications, can be applied to a variety of bottles; barrels; potted etc. It is especially suitable for use with packaging production lines. PLC program control, operate simply and run stably. The use of internationally advanced finishing equipment to produce and adopts international renowned brand accessories. Sealed with instant tape, economical and easy to adjust, it can complete the upper and lower sealing action at the same time. It has been widely used in food, medicine, beverage, tobacco, daily chemical, automotive, cable, electronics and other domestic and foreign industries.